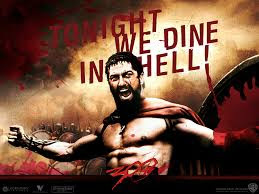 300 (2007) Film Review. Directed by Zack Snyder. Distributed by Warner Bros Pictures. A film with more testosterone,sweat,and manly muscle,than any film I have ever seen. Directed by Zack Snyder,the master of comic strip,cinema. 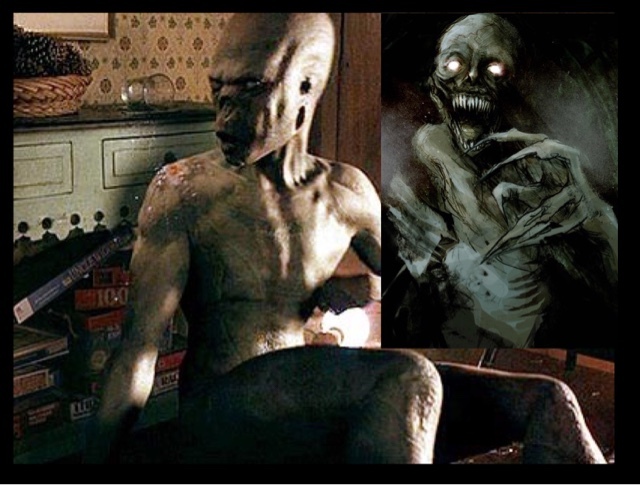 With this, Watchmen, Sucker Punch,Man Of Steel,and more recently Batman vs Superman Dawn of Justice,oh he debuted with Dawn of the Dead remake. 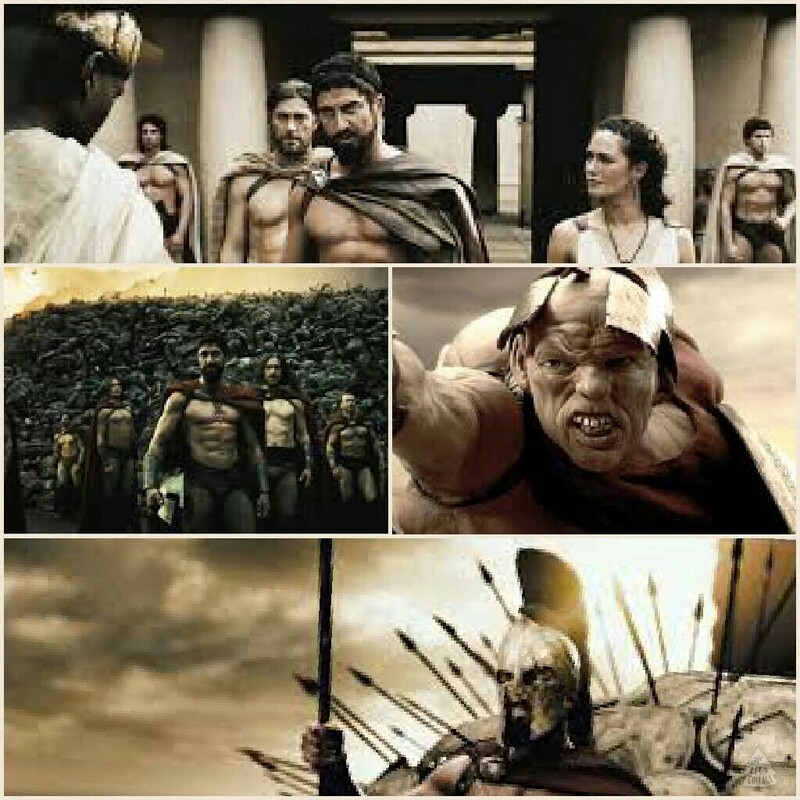 A film about the legend of 300 Spartans,who took on the Persian Army,a film that could have been another Braveheart, yet it was deliberately directed to look graphic comic like. Filmed like the other films I have reviewed this weekend,using completely CGI imagery. With violence,and blood galore,decapitation,and more sword play than I have ever seen. With some of the most imaginative fight scenes,and visual effects,with some of the best lighting I have seen on screen. Obviously to show off the abbs,and biceps of all the men involved. With hardly any females in this entire film,except from Game of Thrones,and The Sarah Connor chronicles,actress Lena Heady,the hard as nails, Wife of Leonidas,who lead his men into battle. Starring Gerald Buttler, Dominic West, Michael Fassbender,and based on the Graphic Novels, from Sin City's writer Frank Miller. 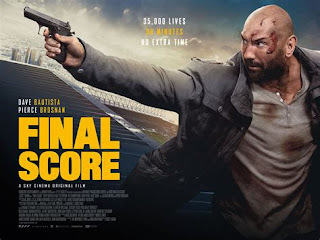 A brilliant film,no classic in any way,but still an enjoyable romp of a film,that you can almost smell the sweat and testosterone on screen. Not Gerald Buttler's best,Law Abiding Citizen,is still his best work,but this alongside Olympus Has Fallen, if you have 4 and a half hours to spare, they would make a great Trilogy of films,starring this great Scotsman.